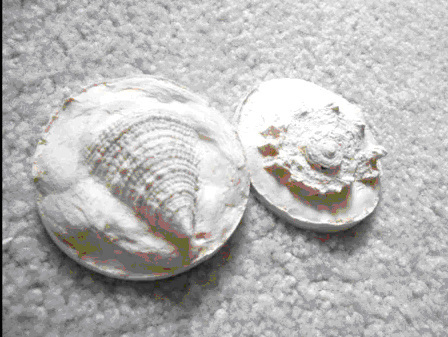 In the beginning of they year, fourth graders were learning about fossils. By the end of the fossil unit, students learned that fossils provide evidence about the plants and animals that lived long ago and the nature of the environment at that time. They should be able to explain that fossils provide evidence of the history of the Earth. Lastly, students were given a chance to compare and contrast life forms found in fossils and organisms that exist today. Our fourth graders made fossils! Check out the YouTube video to see the steps they took to do this! They used sea-shells.